On its opening weekend, Get Hard came in second place. The past year or so has really debunked the thought process that R-rated comedies can't make money. 22 Jump Street proved that to be entirely wrong. 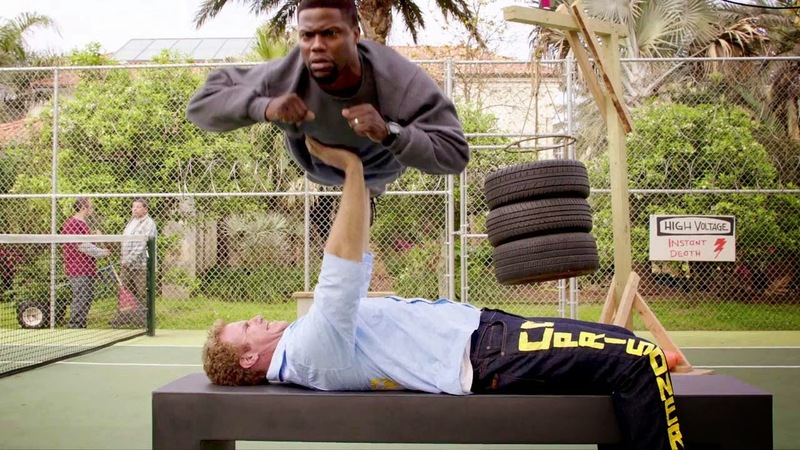 With two of comedy's hottest stars in Will Ferrell and Kevin Hart and an over-the-top and hilarious sounding concept, Get Hard was bound to do well. Overall, it did. It didn't make money hand over first by any constellation, but it did do well for itself. 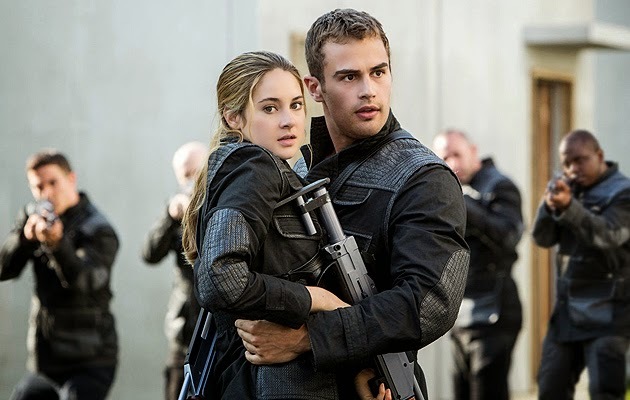 On its second week, The Divergent Series: Insurgent came in third place. With negative critical response and mixed reviews from fans, it wasn't a surprise that Insurgent would have a big drop-off from last weekend, where it took top spot. However, I thought it was still going to be number one this week and not take this big of a hit. It dropped almost 60%. While it may not be The Hunger Games, young adult book adaptations usually make a good amount of money, so this was a bit of a surprise. And I think it will only continue to go downhill as the weeks go by. We'll have to wait and see. 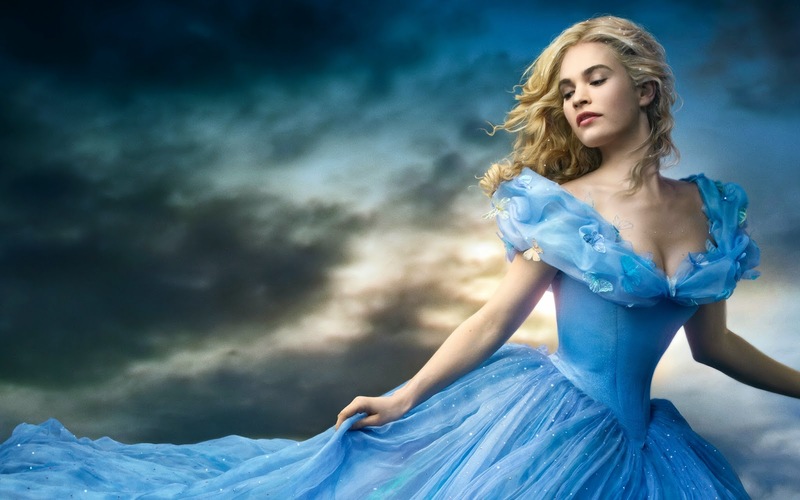 On its third week, Cinderella came in fourth place. 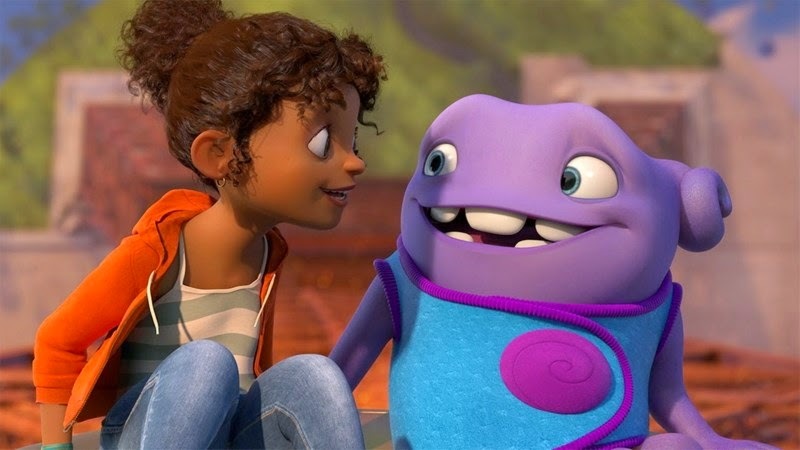 The film definitely took a dive with the introduction of Home to fight for the appeal of children. However, this movie has been out for three weeks now, and most of the kids who wanted to see it already have. I wouldn't be surprised if this movie is off the top 5 list next week simply because of the release of Home. We'll see. On its third week, It Follows came in fifth place. This movie has been out for a few weeks now and last week was in 14th place. However, the film expanded to a wider release this week, causing it to be bumped up to fifth place at the box office. I have heard interesting things about this movie, with many people claiming it is a great movie for horror fans. I don't think it will rise up the ranks in any way, but with its wider release, it managed to take fifth spot. To re-cap, #1 was Home, #2 was Get Hard, #3 was The Divergent Series: Insurgent, #4 was Cinderella and #5 was It Follows. Next week, Furious 7 opens in theaters. I think it will take top spot, with Home at #2. 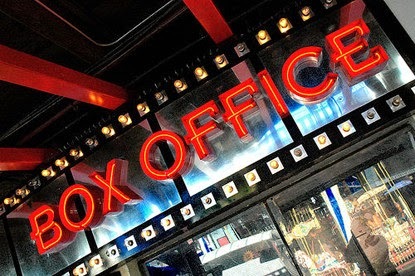 What do you think of this weekend's box office? What will be number one next weekend? Leave your thoughts in the comments section below.